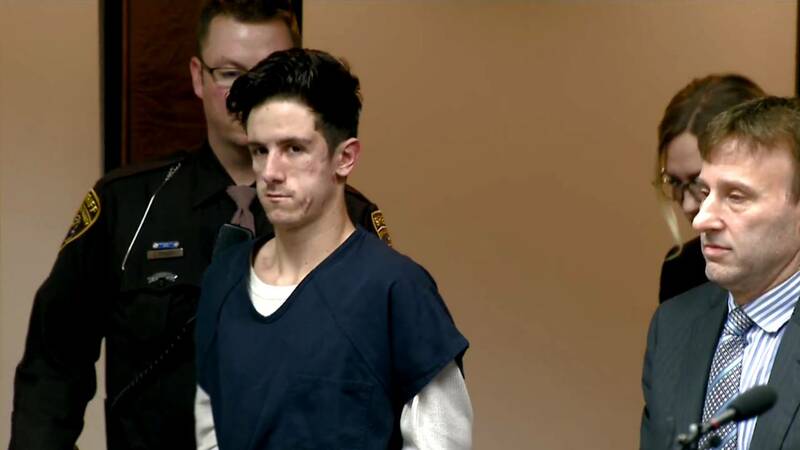 SOUTH LYON, Mich. - A student at South Lyon High School was in court Wednesday morning in connection with threats made against the school on social media. According to police, Debruyne sent a friend messages on Snapchat asking if he wanted to re-enact the shooting that occurred in Florida. The friend told Debruyne “no” and informed the Oakland County Sheriff’s Office about the threat. Authorities went to Debruyne’s home Feb. 17 and his parents allowed officers inside the home. Officers interviewed the suspect and he allegedly admitted to sending the message. No firearms were found in his possession. Debruyne was arraigned on charges Feb. 20 and his bond was set at $10 million cash. The defense asked the judge to address the high bond. The judge said he wouldn’t make a decision today and that a motion would have to be in writing so the people have an opportunity to respond. The defense said they were ready to file a motion and that enough information has been made available to the court to make a decision. 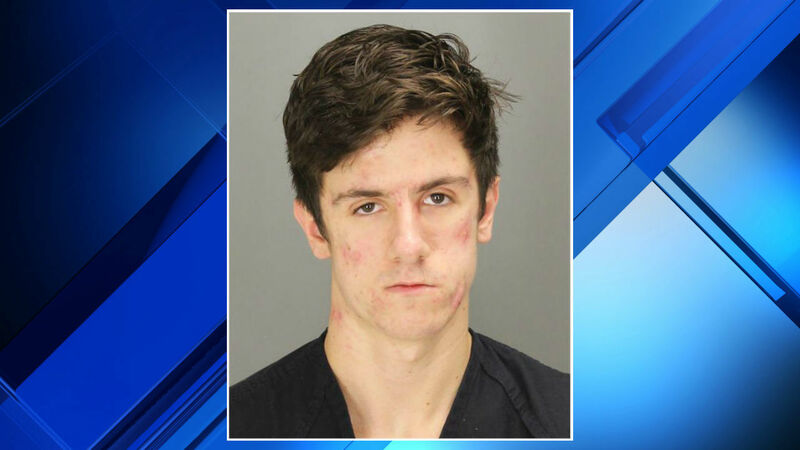 The attorney said the police investigation was nearly complete and that Debruyne was evaluated by a psychiatrist at the University of Michigan. The judge said bond would be addressed at the next hearing March 22.